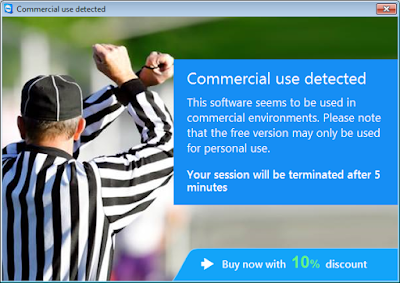 Basically, we get this Teamviewer commercial use suspected|detected error when our Teamviewer license was expired. However, we have a solution for this type of error. 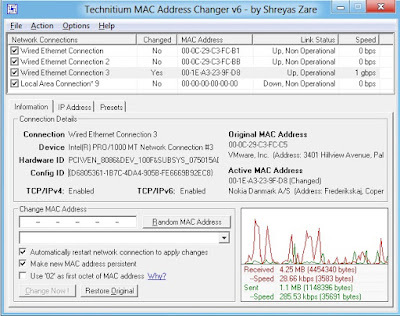 Teamviewer is a most popular remote control application, we can control other computers or devices with Teamviewer. We can conduct online meetings through Teamviewer. The Trail version of Teamviewer will work for only 30 days. After completed the 30 days it will work for only 5 minutes and suddenly we will get an error like, the connection could not be established, connection blocked after a timeout, your license limits the maximum session duration to a partner, immediate reconnects are blocked, Please try later or upgrade your license. The other error also comes like Teamviewer commercial use suspected. Whenever we get the error like Teamviewer commercial use suspected we can not connect to the remote computer or we can not access the remote computer. kindly follow the below methods to fix Teamviewer commercial use suspected issue. Restart the Computer and check the status. 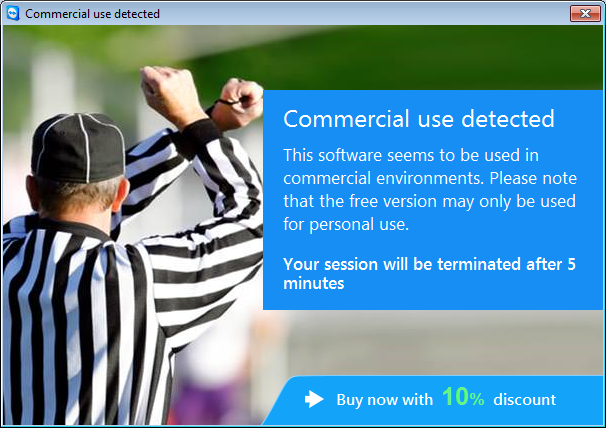 Now you might not get the error like "TeamViewer Commercial Use Suspected'. 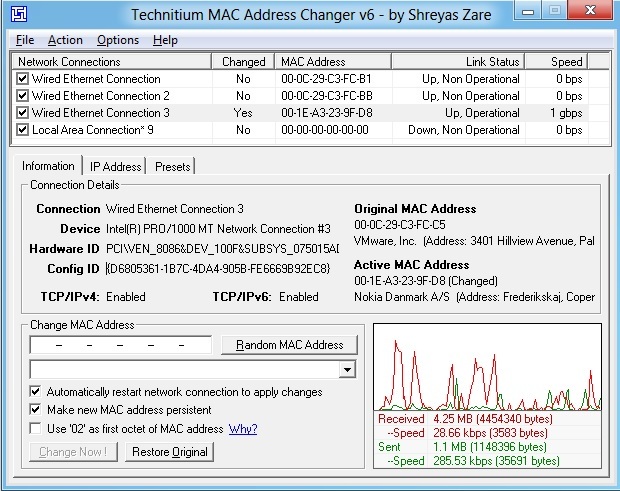 By using the above method you can fix the Teamviewer commercial use suspected error easily. I think you have enjoyed this solution of Teamviewer commercial use suspected, anyhow thank you.